Stop mould! 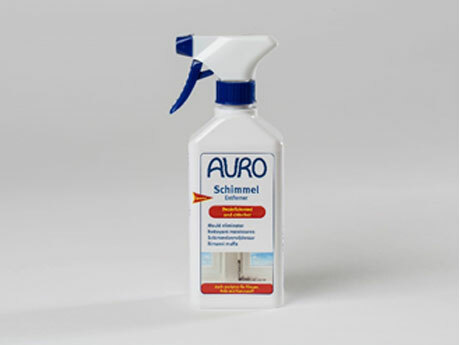 Active disinfectant gel for inside and outside: solvent- and chlorine-free. Removes mould from tiles, walls, wood and plastic, also in damp rooms. We recommend a subsequent treatment with AURO Mould stop No.413 and preventive coatings with AURO Anti-mould paint No.327 for walls. Auro’s “Pur-San3” box (No. 414) is a complete set containing all three products. Use biocides safely. Always read labelling and safety instructions before use.